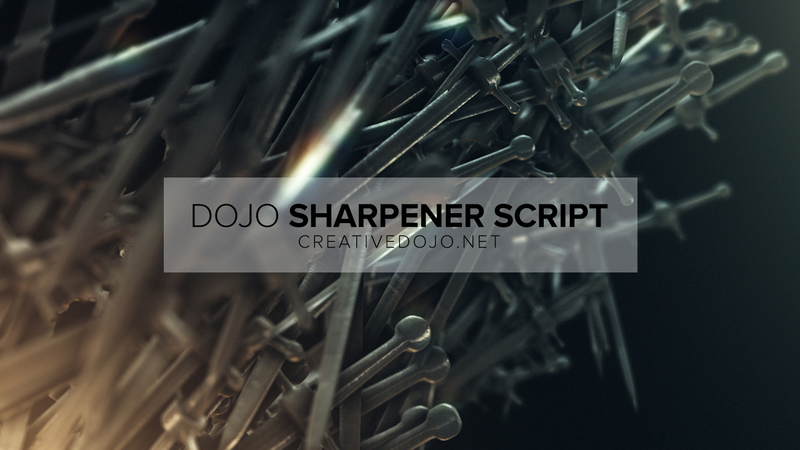 Dojo Sharpener is a simple script that allows you to selectively sharpen the edges in your footage, without sharpening unwanted areas such as noise. The process is quick, effective, and efficient in your workflow without having the need to track certain areas or mask areas you want to avoid. By using mattes, we can easily and dynamically control which areas get sharpened and what areas don’t. With Dojo Sharpener, you can quickly automate the process for all your layers with a click of a button.